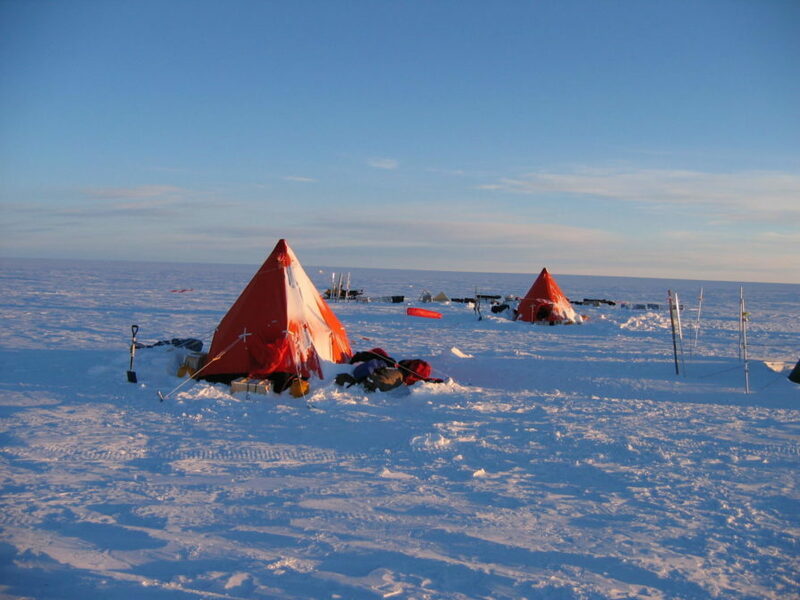 Join Prof Peter Nienow from the University of Edinburgh as he talks about his research on climate changein Greenland. A legend within his field, earlier this year Peter won the ‘Polar Medal’ for his pioneering glacialogical work – joining a list of very exceptional and famous explorers, including Sir Captain Scott, Sir Ernest Shackleton and Sir Edmund Hillary. Curious? Come along and ask him your questions! and find out just how you stop your feet from freezing when its -37C!